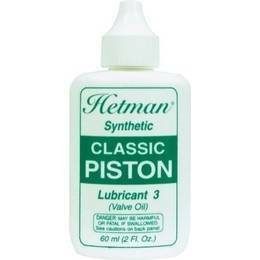 CLASSIC PISTON - Synthetic protection for your classic instrument. Specially formulated oil helps to seal piston valves that exhibit greater than average clearance. Helps prevent valves from sticking.